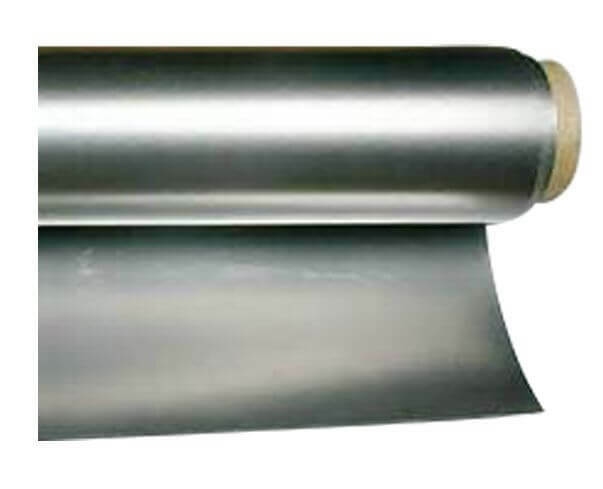 SUNWELL Graphite sheet reinforced with metal foil is made from there layers, at the middle of the flexible graphite sheet is one stainless steel foil. 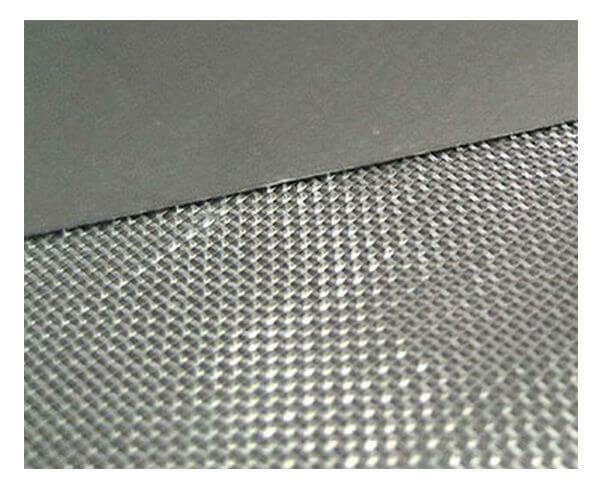 Through specially pressing or sticking process. 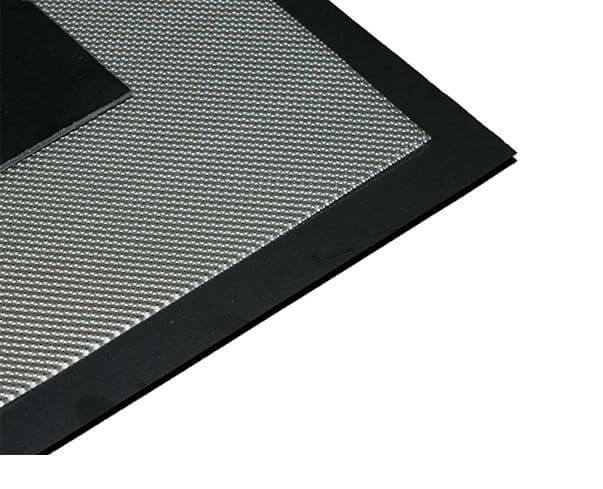 The insert materials can be SS304, SS316, Nickel, etc. 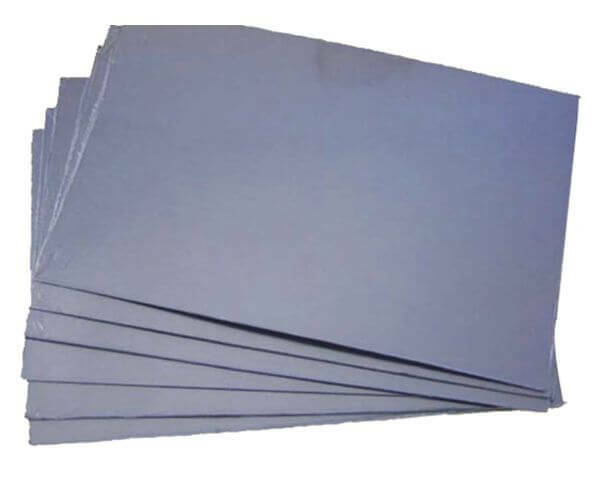 It can be used in the condition of high temperature, high pressure and sealing. >Replacement for asbestos, new more applications are being indentified daily.